We buy 2002 and newer model gas and diesel motor homes through easy and quick transactions, paid for with certified funds. We handle everything, start to finish. Need Fast Cash For Your RV? If it's time to sell, we're ready to buy. We make the whole process fast and easy. Not just cash, but fast cash? 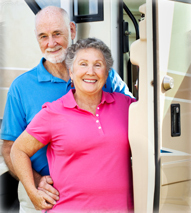 We'll price your RV fairly and get your paid promptly. Why Sell Your RV to US? We've been providing exceptional customer service and unparalleled knowledge as a premier motor home broker for more than a decade. 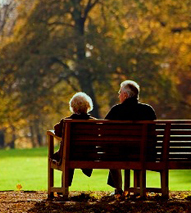 "Whether we were buying, selling, or just helping a friend find a coach, they have always exceeded our expectations. As professional as they are sincere they get our vote for number one." 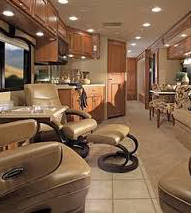 Sell Your RV or motor home for fast Cash Today!